CIT stepped up in such a way that they not only understood what our growth potential was, but they came to our hospitals and walked around, and met the management team of each hospital. They knew our story. NEW YORK--(BUSINESS WIRE)--CIT Group Inc. (NYSE: CIT) cit.com, a leading provider of financing to small businesses and middle market companies, today launched “CIT: Behind the Deal” (cit.com/behindthedeal), a series of client case study testimonial videos that showcase how the lending, leasing, and advisory expertise of CIT executives has helped their clients achieve success. 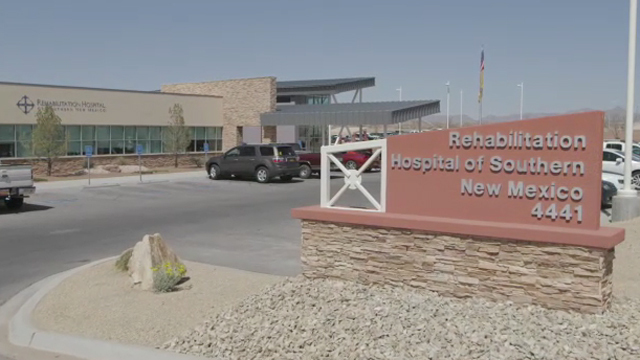 The inaugural “CIT: Behind the Deal” video features Ernest Health, one of the nation’s leading operators of inpatient rehabilitation and long-term acute care hospitals, and CIT Healthcareclient. The video examines how CIT Healthcare arranged and syndicated a $204 million senior secured credit facility to support the refinancing of Ernest Health. Individuals interested in receiving corporate news releases can register at cit.com/newsalerts or subscribe to the RSS feed atcit.com/rssfeed.